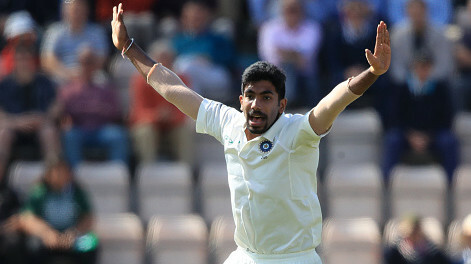 Bumrah had Joe Root out LBW, but the review was lost due to his no-ball. Former Indian cricketer Sunil Gavaskar is worried about Jasprit Bumrah's no-ball problem. The youngster has bowled really well but hasn't been rewarded on many occasions because of his habit of bowling front foot no-balls. Recently, he overstepped while trapping Joe Root in front of the stumps in the fourth Test between India and England. 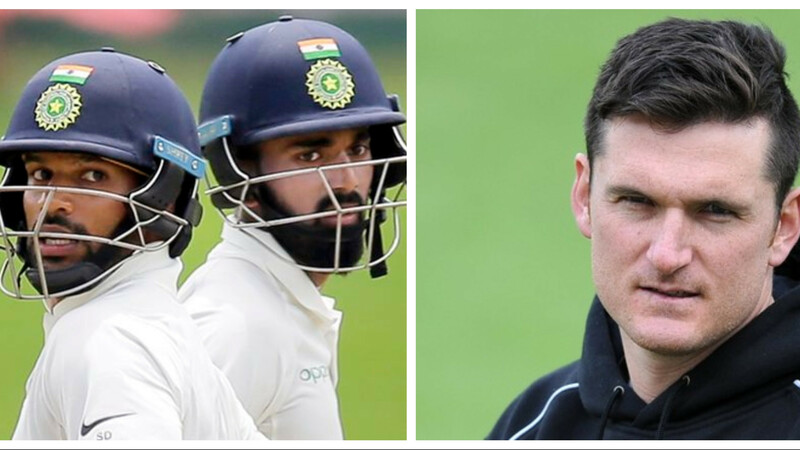 Root was initially given not out but when Virat Kohli went for a review it showed the English skipper was found in front of the stumps but unfortunately Bumrah's foot was over the legal line. In a column for Times of India, Gavaskar expressed his concern for the budding Indian pacer Bumrah. 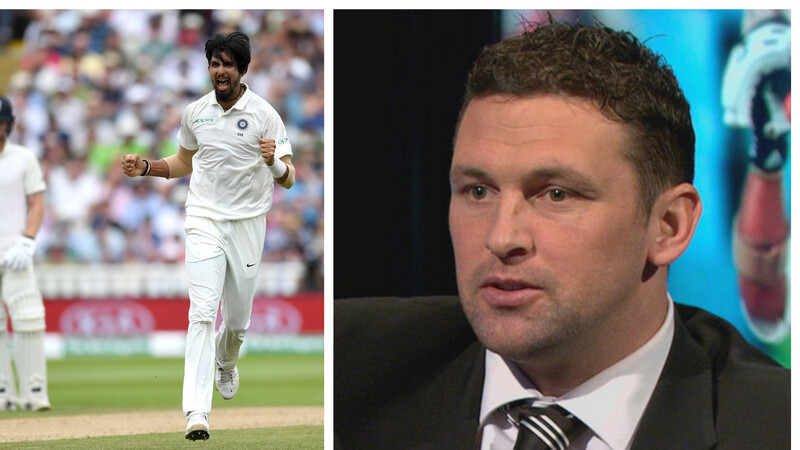 “Joe Root is going through a rough patch where he is falling over to the off-side and thus ending up playing across the line to be out leg-before-wicket. He had earlier escaped a similar dismissal when Bumrah overstepped again,” Gavaskar said. India restricted England to a total of 246. Things would have been worse had Sam Curran (78) and Moeen Ali (40) not put up an 81-run recuperative partnership. Gavaskar was impressed with the Indian bowlers who didn't allow England to post a high total. “India’s bowlers kept the pressure on the England batsmen with another terrific performance to rattle their batsmen, ” he said. “Everybody who had a close look at the pitch said it was a beautiful-looking pitch, perhaps the best they have seen so far in the series. 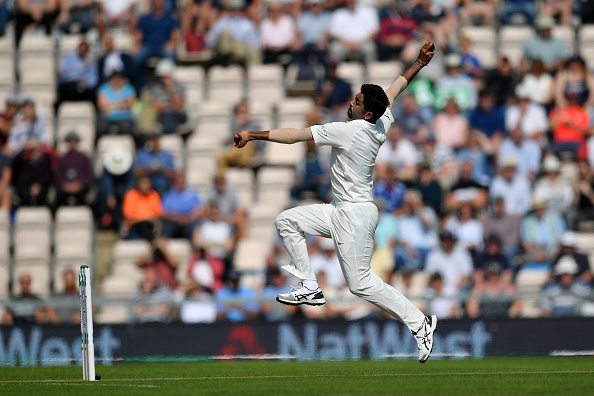 The pitch had no part to play in the dismissals of the England batsmen as it was tremendous bowling by the Indian seamers that got the batsmen out. England openers failed to put up a decent opening partnership once again. Gavaskar wasn't impressed with Alastair Cook and Keaton Jennings. He said Jennings had no clue about Bumrah's delivery on which he was given LBW. “When the England squad was announced for the Test, there were questions asked about Keaton Jennings’ place. He shouldered arms to a ball that nipped back slightly and showed how low he is on confidence,” Gavaskar said. “Alastair Cook looked better than he did in the earlier Tests and was moving his feet positively, but he got out to a poor shot after doing all the hard work”.